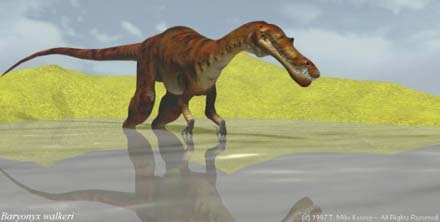 Sinornthosaurus was found in China in 1998. 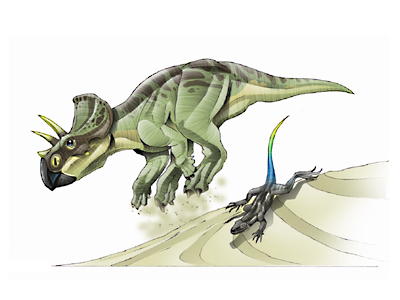 It was hailed as a missing link between Dinosaurs and birds. 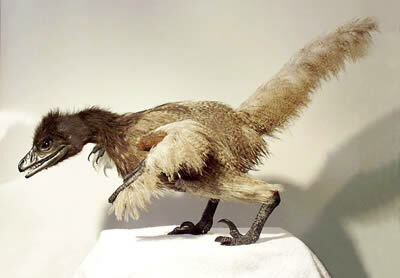 It looks like a Deinonychus, but it has long arms like a birds and it had feather-like fuzz! Surely this is proof that dinosaurs evolved into birds! First of all, I would like to point out that the above model is extremely biased. 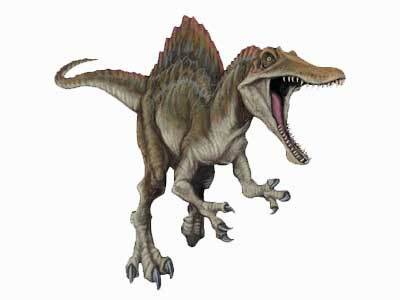 There are no fossilized "pro-flight feathers" like those on the model. The creature is also posed like a bird. Now, the fossil looks like it was run over by 15 18-wheelers. the bones are jumbled. The skull is crushed. 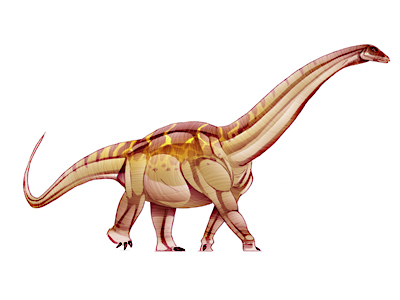 We don't know how Sinornithosaurus walked. 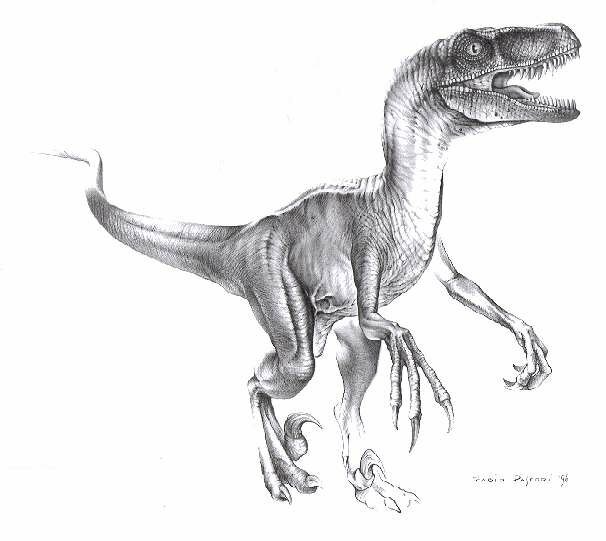 But if the arms are long like birds, that makes it unlikely that it walked on the ground like other raptors. So it could have jumped around. And it could have been semi-arboreal. 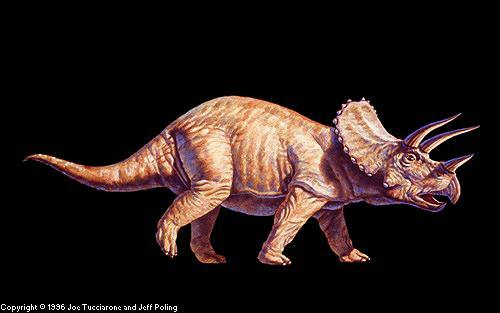 We don't know much about how it walked. And the feathers? Bacterial decay can leave prints like that. Paleontologist Larry Martin says that the only way to tell if bacteria made the imprints is if other animals that shouldn't have feathers (say, lizards and turtles) start showing up with them as fossils at the same site. 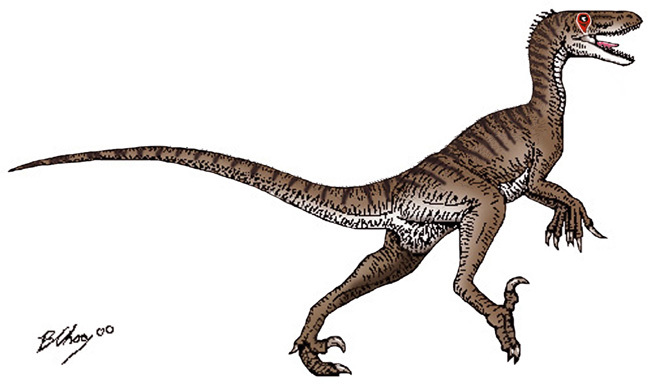 But the biggest reason (and the only one needed) that Sinornithosaurus is not an ancestor of birds is that the bird Confuciusornis sanctus was found in large numbers in the same strata. 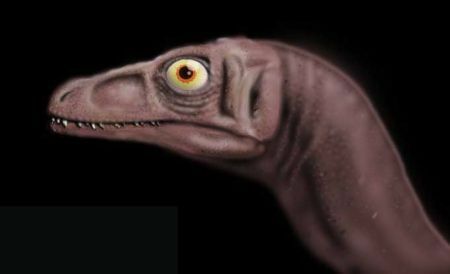 Sinornithosaurus could not be the ancestor of a bird that lived at the same time! 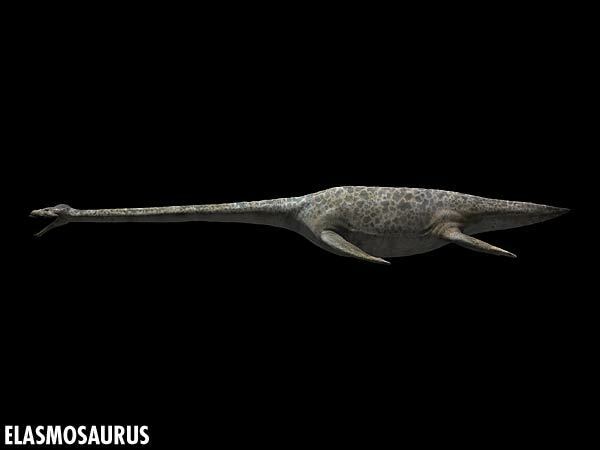 This is a new fossil find said to be of a juvenile Sinornithosaurus. I can say one thing for sure: that’s probably algal/bacterial decay, not feathers. You know, when something lies around moldering in water, and all that slimy fuzz grows on them? That’s exactly what that looks like. Further evidence for this comes from the fact that the “fuzz” is not uniform and forms a radial pattern around the thorax region. 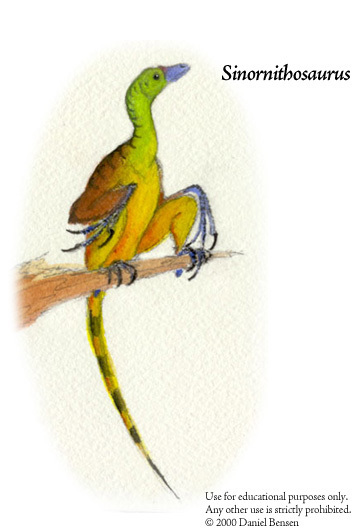 If it were real hair or feathers, like in Sinosauropteryx, it would be more uniform. And that radial pattern is just what you would expect to find from said decay. Fossil “feathers” compared to algal growth from my aquarium. See the similarities?